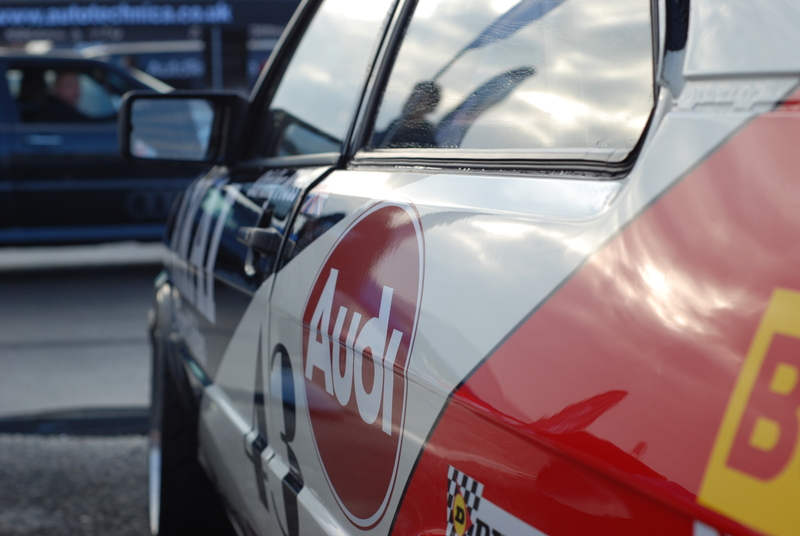 A collection of Photos of some of the most awesome Audis we spotted at Audi Driver International 2016 at Castle Combe Circuit. 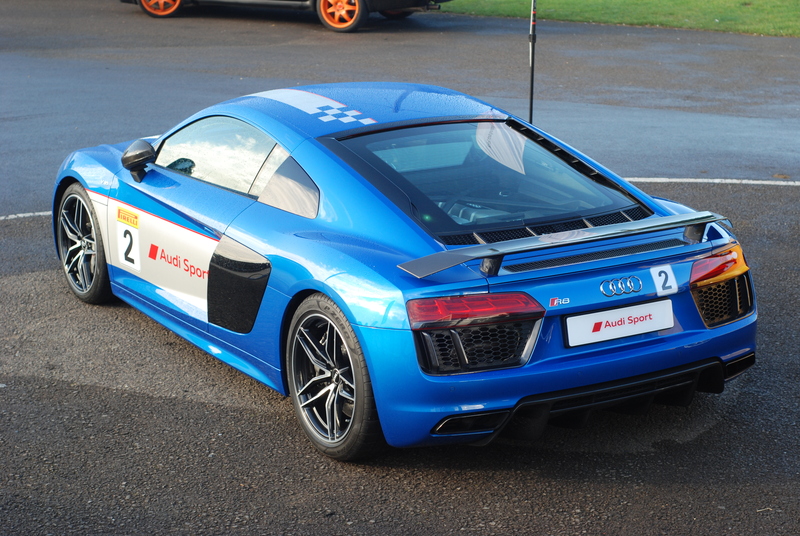 10 lucky people were chosen at random for a ride around Castle Combe Circuit in this new V10 R8. 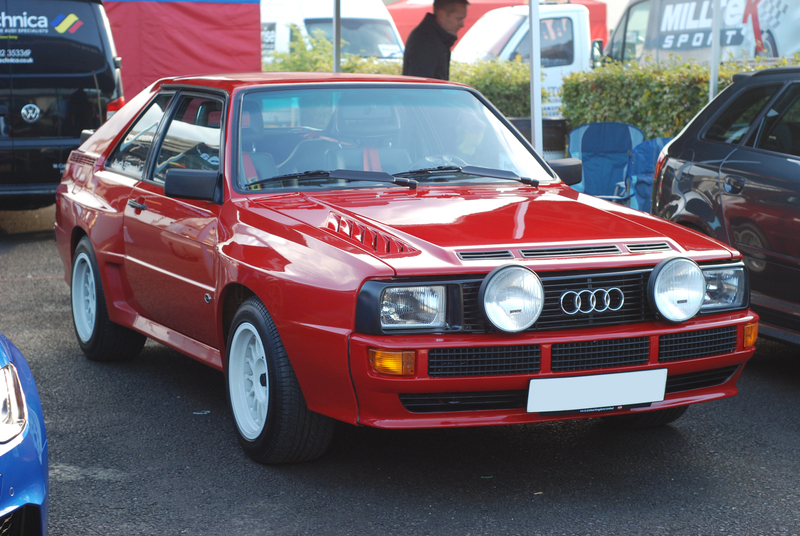 Unfortunately no one from the Quattro Life team was chosen. 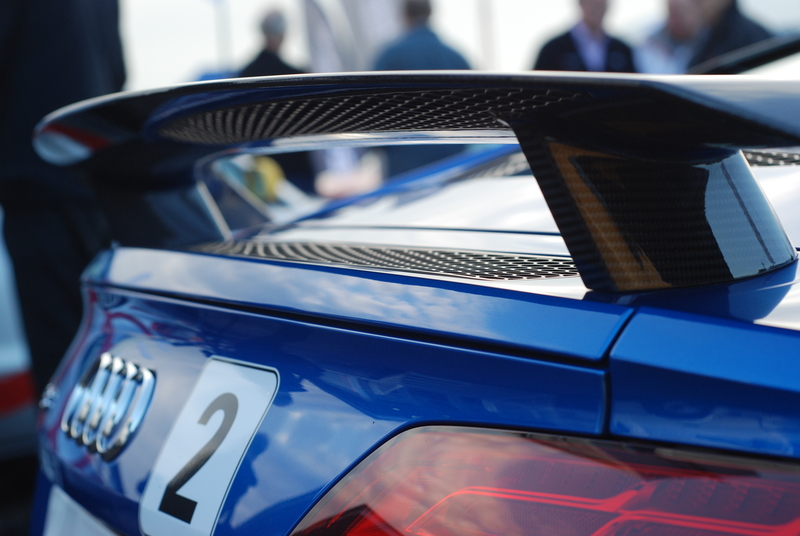 You've got to love that Carbon Wing. 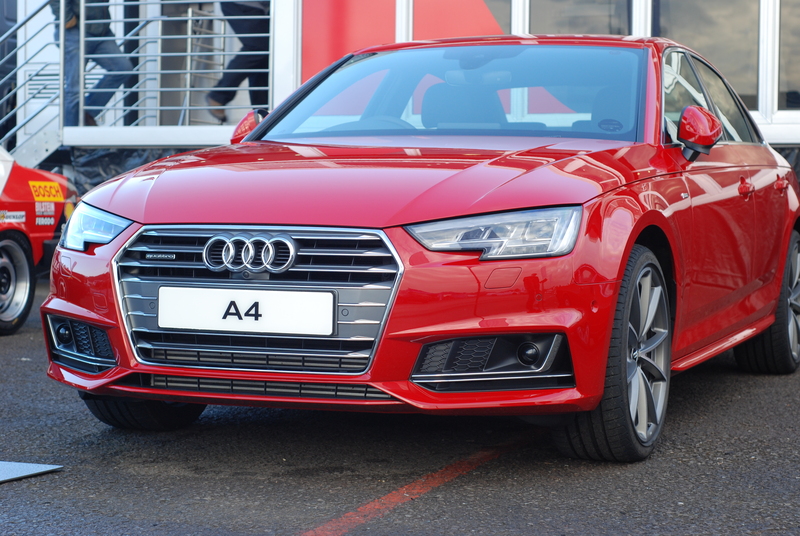 This A4 was a loverly addition to the Audi display at Audi Driver International this year. 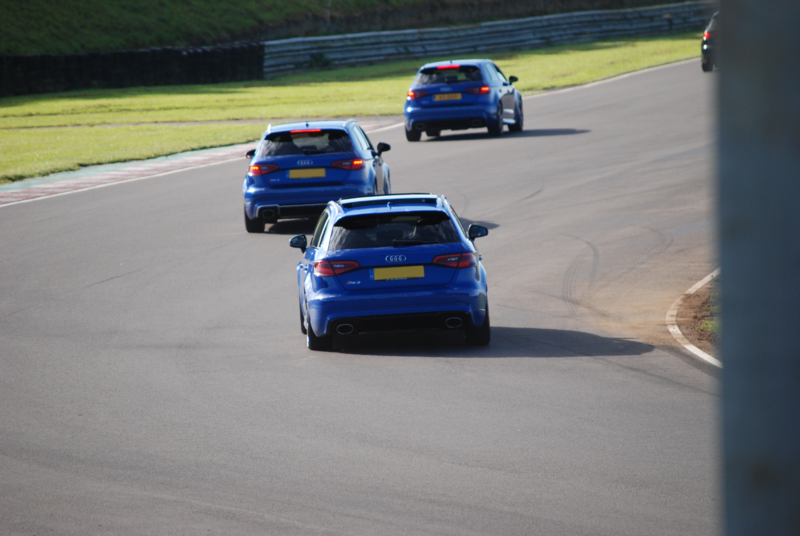 3 triplet RS3's hurtling around Castle Combe Circuit. 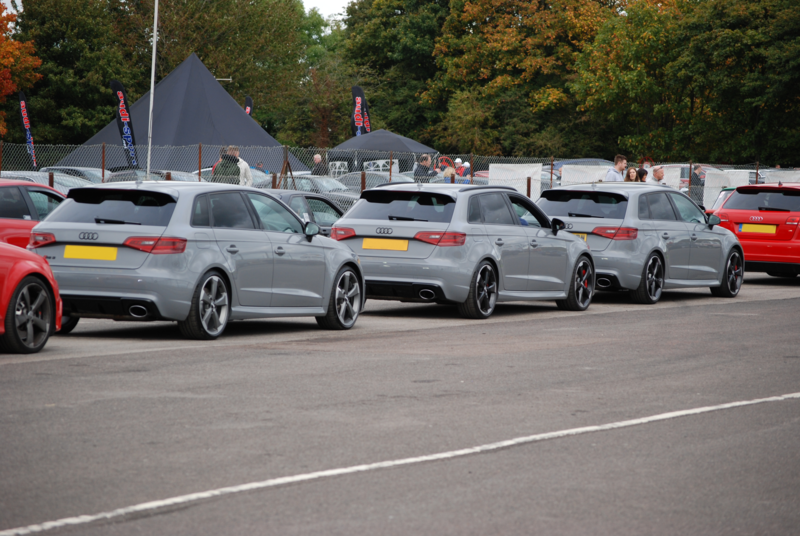 As far as we could tell, almost all of the RS3s ever made were there. 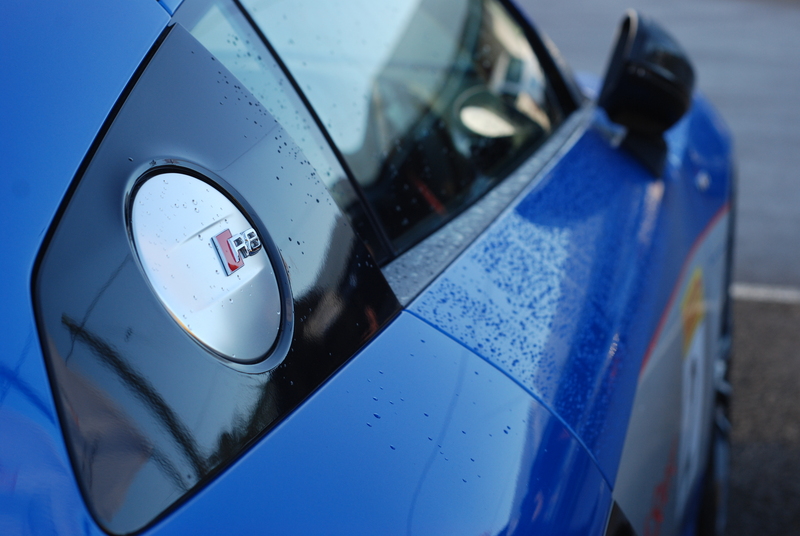 Especially the grey ones. 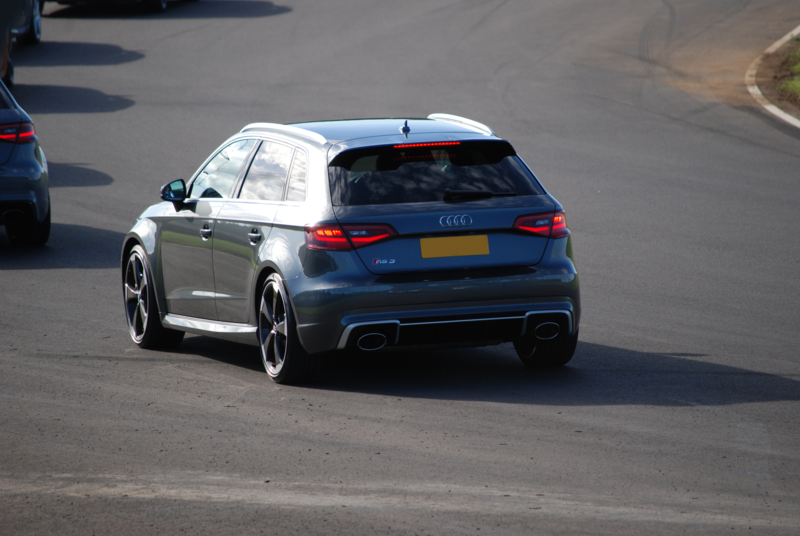 This entry was posted in Photos and tagged audi, audi international, castle combe.